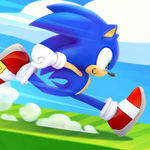 Sonic the Hedgehog and his friends are back in an action-packed runner game! 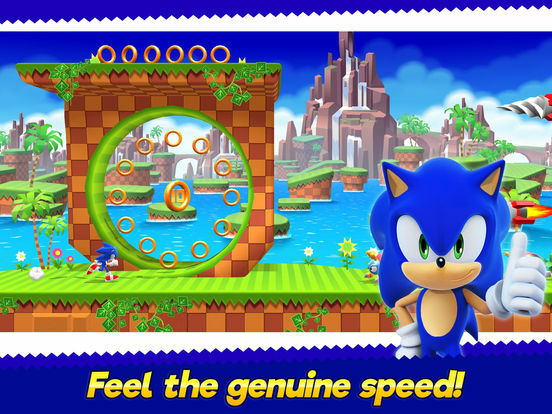 Catch speed fever as you relive the Sonic legend. 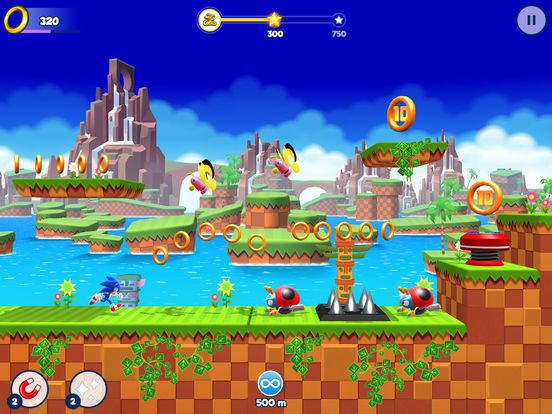 Run, jump, dash or fly across the road and through exciting platformer levels. 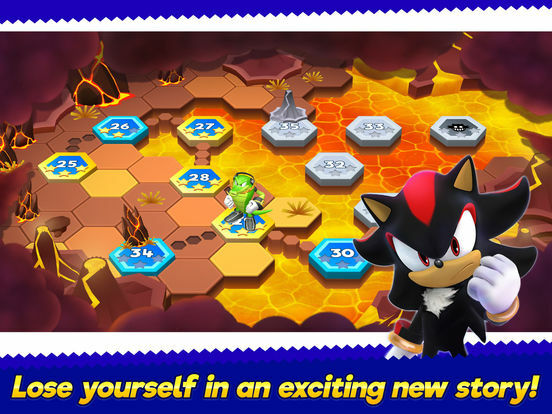 Unlock new characters including Tails, Knuckles and more, each with their own unique abilities you can power up. 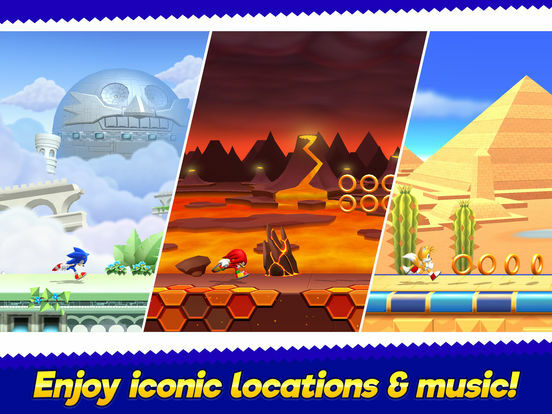 Rush to save Sonic's universe by fighting Dr. Eggman across 4 iconic locations. All this in a compact download size, so just about anyone can jump-start their day with some high-speed arcade action! But, and this is a big but, there's still fun to be had here. The game rolls along nicely, and there's enough here to keep your fingers and your eyes busy for a long while. 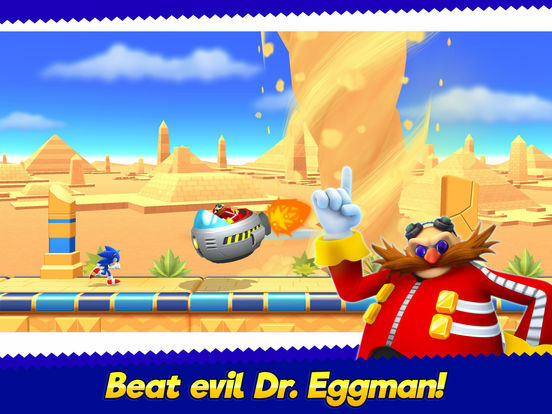 So while it isn't the greatest game in the world, it does go some way to cementing Sonic in the middle of the mobile platforming pack. And considering the damage that's been done to his reputation in the rest of the gaming world, that's no bad thing. Malgré le nombre important de tableaux, la construction du level design est malheureusement trop redondante pour apporter le grain de variété que nous aurions pu espérer. 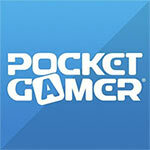 Si l’absence de sauvegarde Cloud pourra en faire pester certains, on ne peut que féliciter Gameloft pour la disparition des micropaiements, et pour le fait que le titre demeure jouable même sans connexion internet. Pouce levé. Infine l'aspetto tecnico: messo da parte un cel shading forse troppo pesante e impegnativo per uno schermo mobile, gli sviluppatori hanno saputo rendere molto bene il character design dei personaggi e le loro animazioni, valorizzando lo stile degli scenari inventandosi percorsi alternativi, sequenze predeterminate, salti vertiginosi e quant'altro. Il motore grafico fa inoltre girare il tutto in modo molto fluido, accompagnato da un comparto sonoro coinvolgente sebbene un po' ridondante.